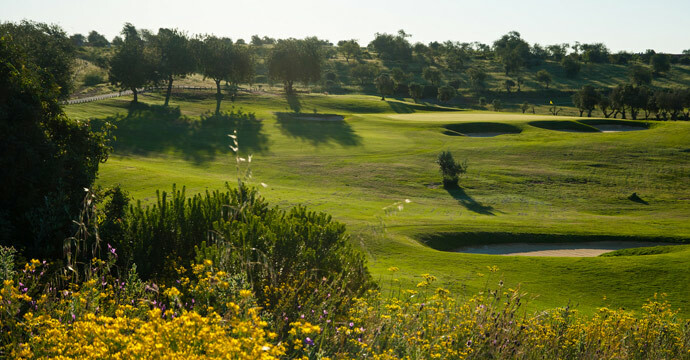 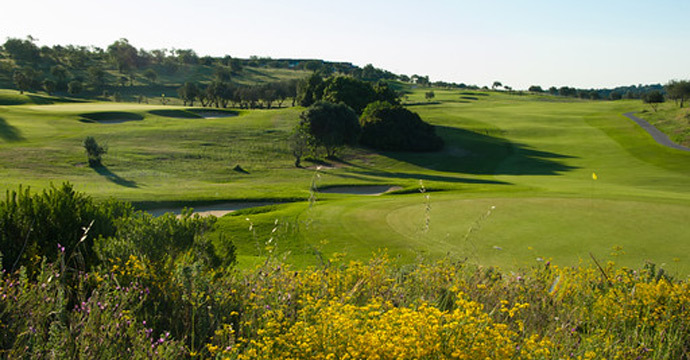 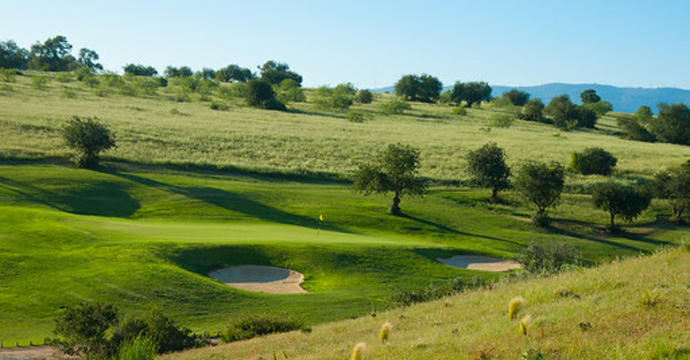 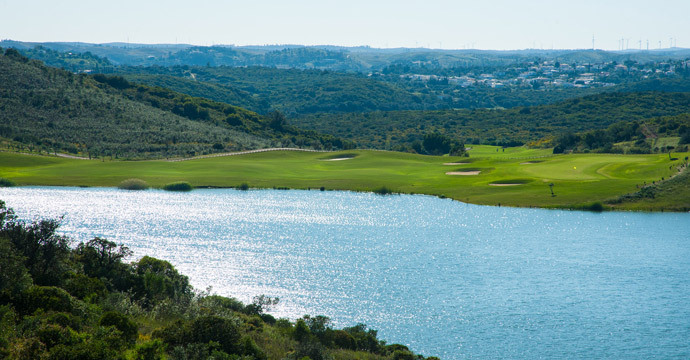 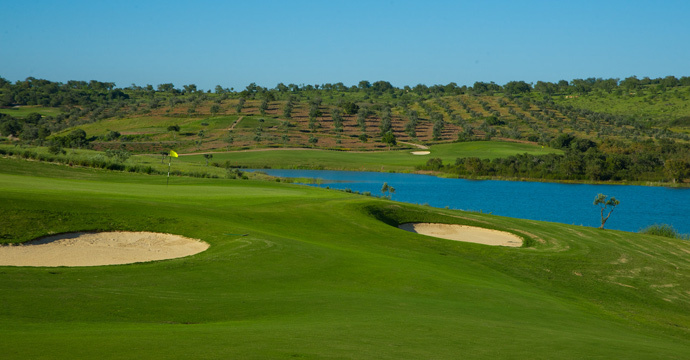 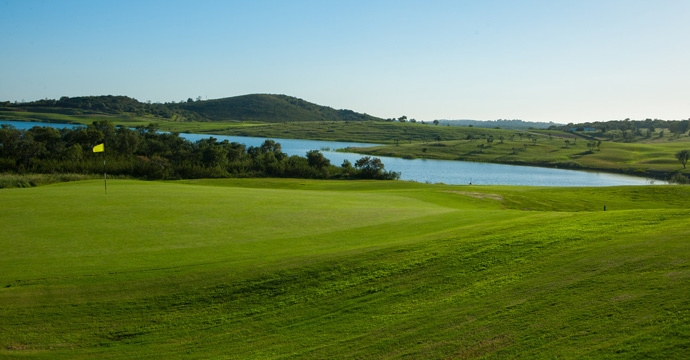 Álamos Golf Course Lying to the north of Portimão it is a neighbour of another Algarve Golf Course, Morgado do Reguengo. 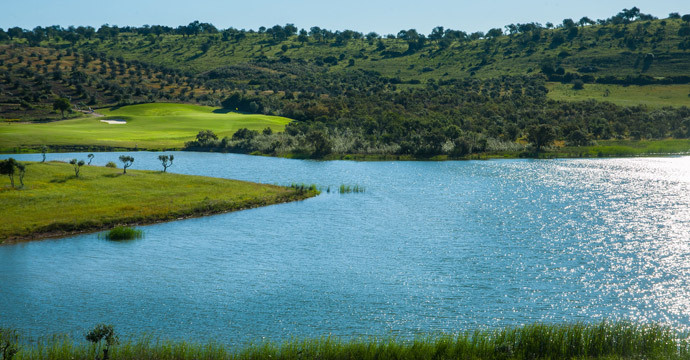 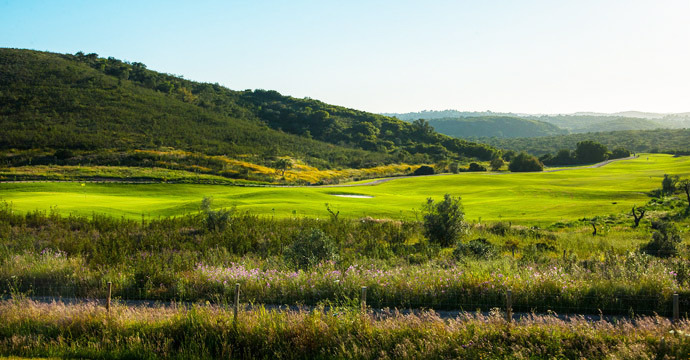 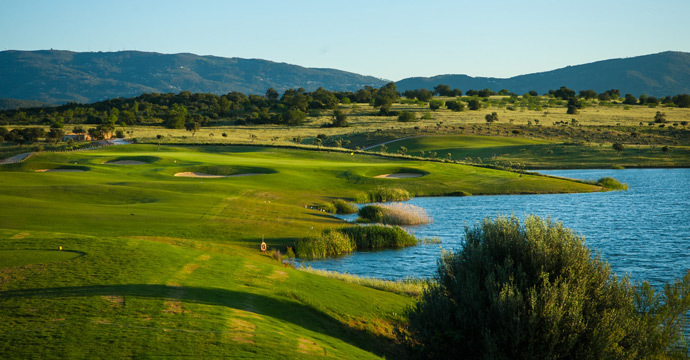 When playing Álamos golf course, players can enjoy great views of the Monchique mountains, lakes and farmland, there is a real sense of getting away from it all here. 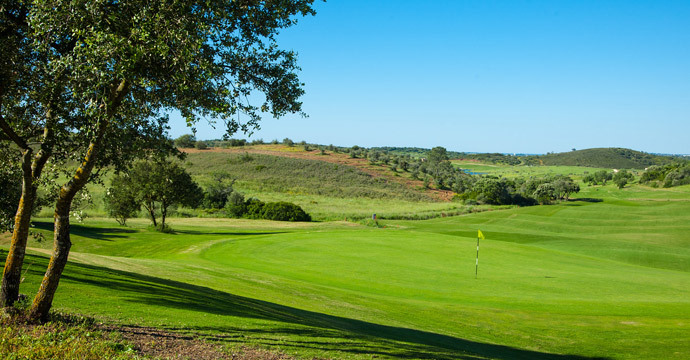 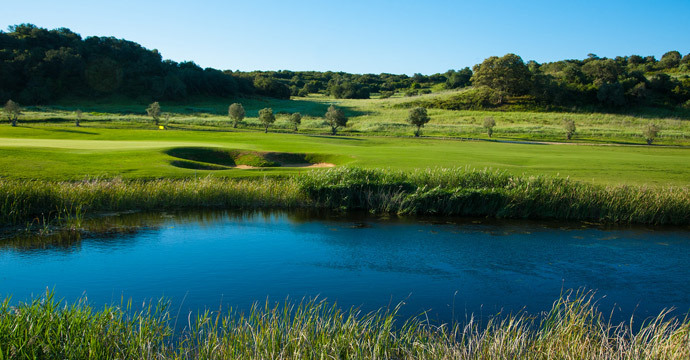 It’s shorter than Morgado (Par 71) but it has all the features necessary to fulfill the expectations of the most demanding player. 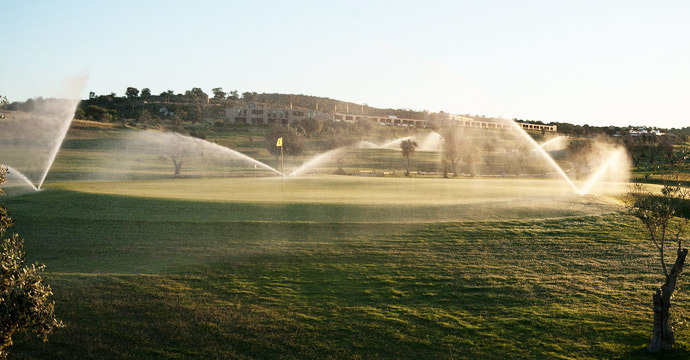 More than a test of golf, Alamos Golf course attests to the harmony which may be achieved between the man-made and nature itself.